Your skin deserves a break from all the heat. Moisturise and hydrate your skin with a BABOR moisturising facial treatment by La Beautylicious Story. 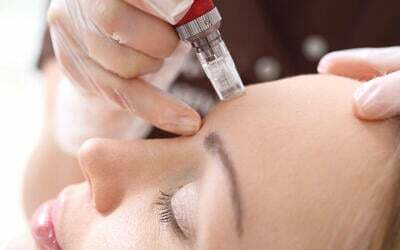 Consultation is provided for your desired outcome, as well as cleansing and extraction treatment for optimum results.